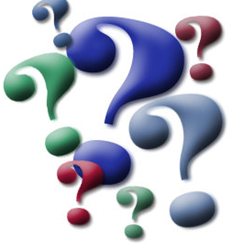 Adverse Childhood Experiences: more questions than answers? Adverse Childhood Experiences (ACEs) are everywhere and hats off to the leading lights in the movement promoting the cause of an ACE-aware nation. ACEs provide a compelling analysis of the impact of childhood trauma which cannot be ignored by anyone with a locus in the well-being and health of our nation – to know that ill health and early death in adult-hood can be rooted to experiences in childhood is helping change our understanding of the health and well-being of our nation. I like the succinct description provided by Dr Michael Smith, Associate Medical Director with NHS Greater Glasgow and Clyde, when he suggests reframing the question for doctors to ask adults from ‘What is wrong with you?’ to ‘What happened to you?’ But it also poses challenges for those working with children who may be living with adverse experiences in the here and now. I have spent 40 years working with and for children. 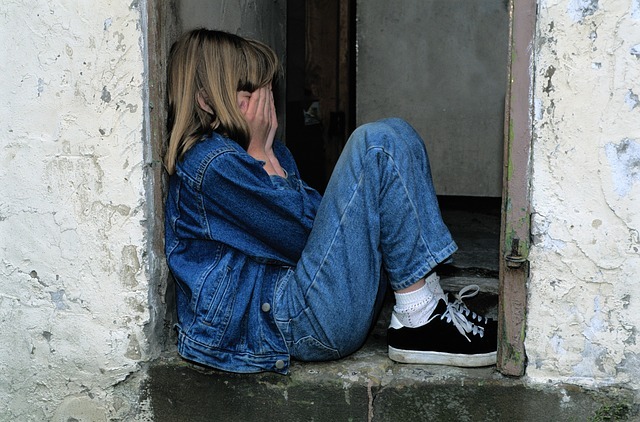 These were the most vulnerable children and young people in society, some of whom did not make it into adulthood. I am not alone, as many workers in the care field can give a similar litany of sad, traumatising circumstances in the level of need and risk to the children involved. These children and young people will have had consistently high ACE scores. I do not know the exact figures because we didn’t count them and the research only came to light in the late 1990s, almost 20 years after I started working. There is now a growing body of research and commentary encouraging an ACE-aware approach. 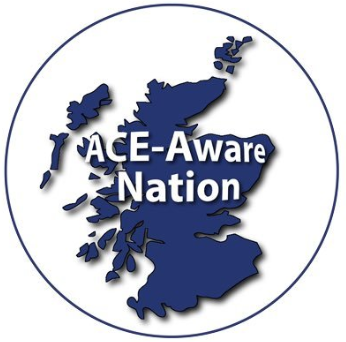 In Scotland we have a government backed commitment to become an ACE-aware nation and there are trials in some areas for GPs to ask ACE-related questions of adults to test their use in routine NHS activity. 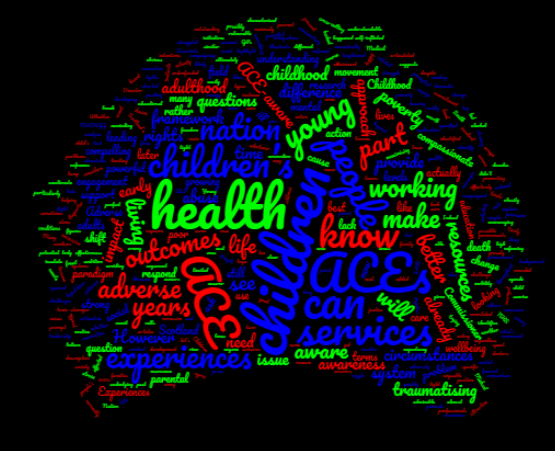 The paradigm shift prompted by the ACEs movement has strong engagement amongst health professionals who are developing a better awareness of adverse experiences in childhood as they better explain health outcomes in adulthood. I believe a shift to past events rather than focus on the present is a powerful move and I can see it having a potential impact of all levels of service provision. I can see how this could prompt a more rounded under-standing of people’s ill health and possibly a more compassionate approach to those conditions which are sometimes characterised as self-inflicted – such as obesity. Many of the outstanding people who have led the charge come from a background of working in children’s services and early years and the momentum is particularly strong among those concerned with children and young people. It is understandable to try to prevent adverse experiences in childhood because this will save time, energy and resources in later life. Which raises the obvious issue of needing to respond to children who are currently living with adverse experiences. Is this not what we have been striving to do for decades? Whether it is framed as part of the fight against poverty, or part of the children’s rights agenda, is the desire to be an ACE-aware nation not part of the same narrative? Early years can make or break a child’s life – so we need to make sure we insulate them from the toxic impact of traumatising exper-iences. By this I do not mean every bump and scrape, which is a natural part of growing up, but levels of stress from the likes of child abuse, domestic abuse, excessive parental drug and alcohol use and parental mental health problems. All of which are ACEs, all of which we have struggled to ameliorate for our children, despite our numerous initiatives and best intentions. So what’s the difference this time with this paradigm? I have heard this articulated variously in terms of: the leadership and engagement of health; the cross-cutting attraction and resonance of the messages; and the compelling cost effectiveness of avoiding later illnesses and early death. I agree with all of these and as someone who has worked in the field I can see the power of the argument. However, this still leaves a niggle as to whether it is any more powerful than what we already know. For instance we know that the issue of poverty has a corrosive association in children’s and families’ lives. 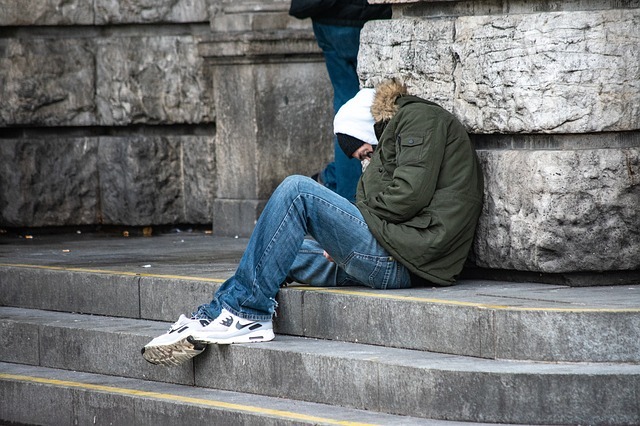 It is correlated with poor outcomes for children and young people including educational attainment, mental health, limiting social mobility and life expectancy. I have campaigned for many years in this area. Also, during my time as Scotland’s Commissioner for Children and Young People it was clear that children’s outcomes were limited by the lack of realisation of their rights to family life, freedom from abuse, quality care, maximising development, education, justice: the list is as long as the number of articles in the United Nations Convention on the Rights of the Child. The point is why should an ACE framework be any stronger than a poverty framework or a children’s rights framework? The basic problem is really the lack of priority given to our children and young people – regardless of the poor outcomes we can illustrate. If we were acting in a vacuum, it is likely we would be pushing for structures that would be able to identify and respond to children affected by ACEs. This would appeal to my campaigning instincts to change the system. I would be happy to engage on another front to turn our heightened awareness of ACEs into positive action. I can easily support calls for a system that identifies the specific ACEs of children, considers the best course of action and does that as quickly and effectively as possible for those identified. However, it is arguable that we already have this in terms of our health services, education and social services, and ultimately our Children’s Hearings System. Indeed, it is worth reminding ourselves that the grounds of referral to the Reporter actually has seven out of ten of the ACEs specified in legislation. We all know our systems are not perfect – as the Commissioner it was my remit to highlight where this was the case. We all know resources are tight and resources are part of the problem. My own view is that children’s services are grossly underfunded and have been so under successive governments in Scotland. 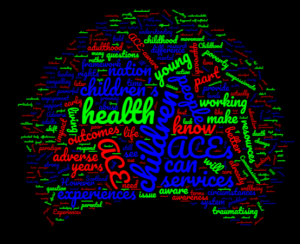 Could it be this is the main underlying issue rather than an awareness or not of ACEs? We all know we can do better. I am still active in children’s services and trying to improve outcomes for children and young people. 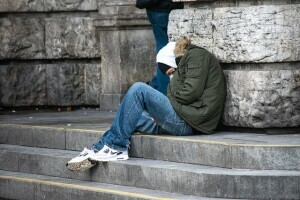 I see the struggle services have to provide for children living in the same traumatising circumstances that I and others have been working with throughout our careers. The question for me is what difference will being an ACE-aware nation actually make? Are we looking at better resources for services that are already there, and if so which ones? Or are we looking at different types of services, and if so what do these look like? Or is it something as simple of having a more compassionate approach to children living in adverse circumstances? For me, it is no criticism of the ACEs movement that it does not answer these questions but it does provide added impetus for us to address the adversity in children’s lives, whatever the cause. Being ACE-aware is good and I support it – and let’s hope we all get there. However, we need to articulate what difference it will make and where it is leading. For me this is the real challenge, beyond the admirable ambition to be an ACE-aware nation.